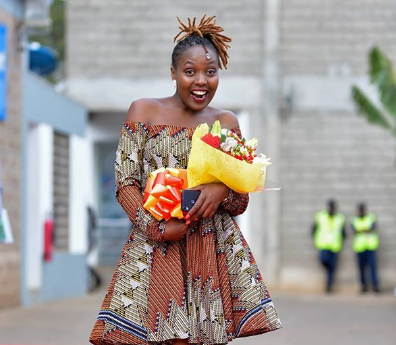 Comedian Nyce Wanjeri, popularly known to many Kenyans as ‘Shiru’ from the comedy series Auntie Boss might be loved by many but not all. The comedian recently opened up about an ugly encounter with a fan who wasn’t pleased at all to meet her. 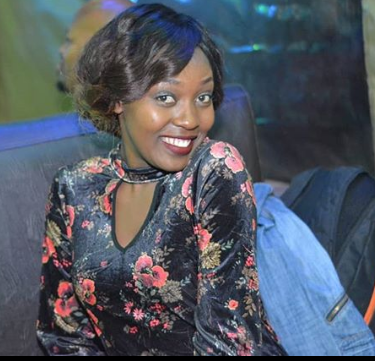 Speaking to Showmax, Nyce narrated how she met the couple, the wife was very excited to meet her while the man was not, a thing that almost erupted into an argument. “I met a fan, and the wife was so excited like, ‘oh my God ndio haka kale kasichana (this is that lady), you make us happy. Our kids love you’.” she said. She went on to add that the man was not pleased to met her which annoyed the wife. And when Wanjeri tried to stretch her hand to greet him, he brushed off her hand.